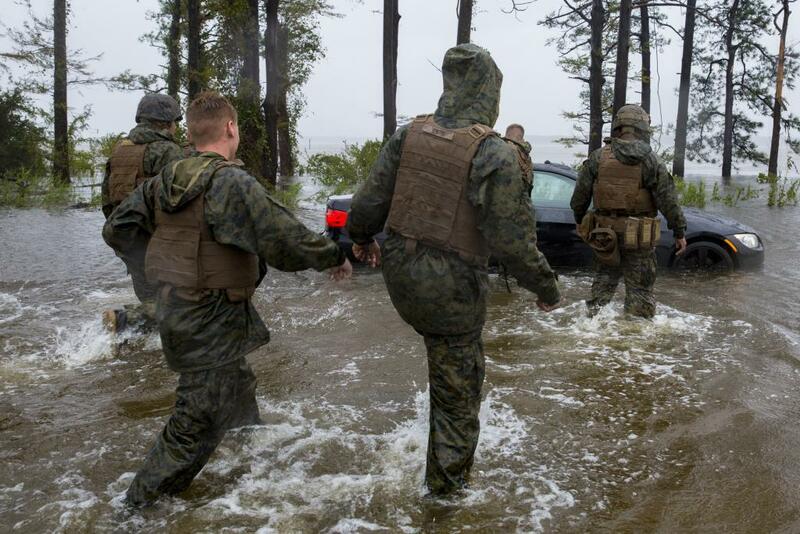 Hurricane Florence was an unprecedented disaster for many of our friends in the greater Carolina area. The silver lining is that the IRS in section 1 65 provides a solution for many of your residential and commercial clients to claim their flood and casualty losses as a deduction on their tax return. As a CPA or tax preparer, you probably have several to many residential or commercial clients that experienced Florence flood damage and/or property loss. We can support you with your existing affected clients through preparation of the required appraisal and documentation which you can then use as you prepare your clients’ 2018 tax return. Since early September, 2017, we at O’Connor have been working with over 6,000 clients in the greater Houston area to educate them on how they can take advantage of the IRS regulations and receive the deductions to which they are entitled. With over 30 years of residential and commercial appraisal experience, we can be your source of appraisals for your clients who have suffered Florence damage. You’re a tax expert; we’re appraisal experts. Your clients need both of us if they are Florence victims. We have several options in terms of how we can work with you. Complete the information below and let’s schedule a conversation. We promise to not share your information.